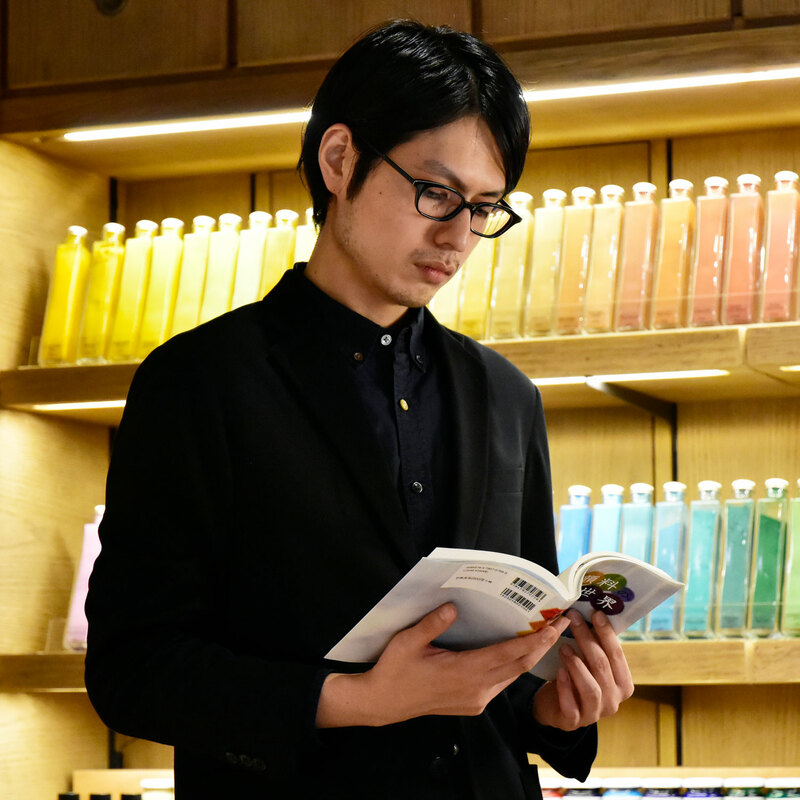 In PIGMENT TOKYO, there are not only pigments but also various types of art materials. Taking brushes for example, there are many brushes for different use, which you can try for free at the PIGMENT store in Tennoz Isle. 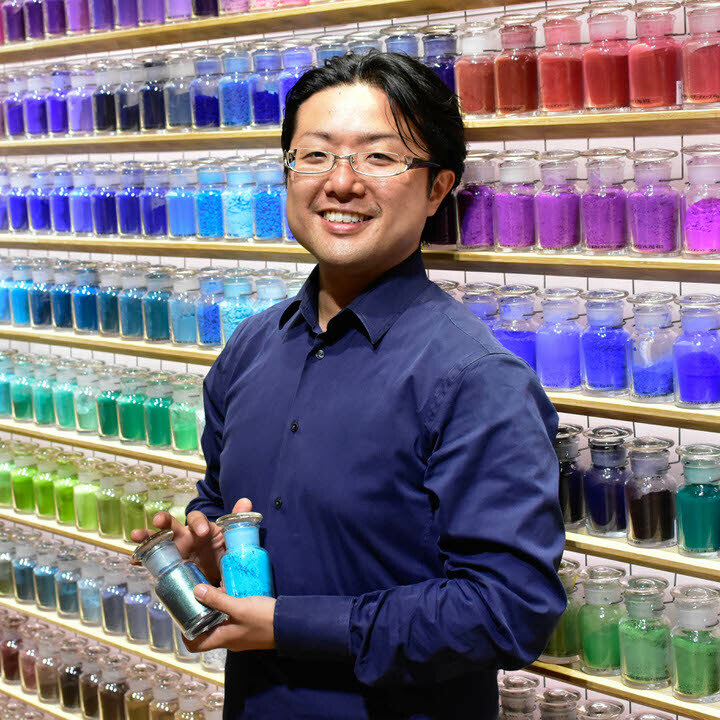 In this article, the PIGMENT chief Iwaizumi will talk about the essential item for artists, “brushes”. 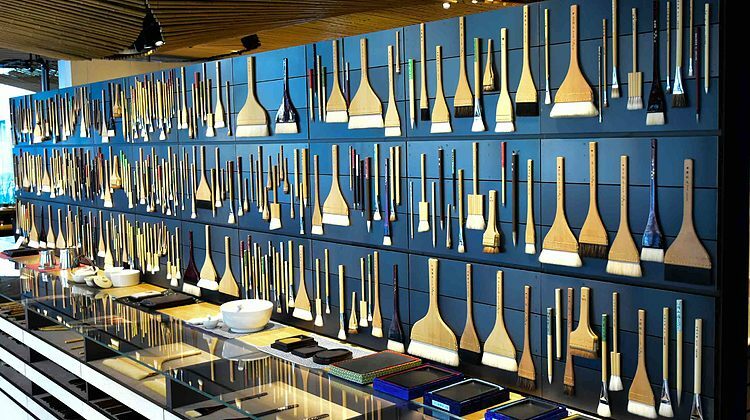 ―What kind of brushes do you have in PIGMENT TOKYO? 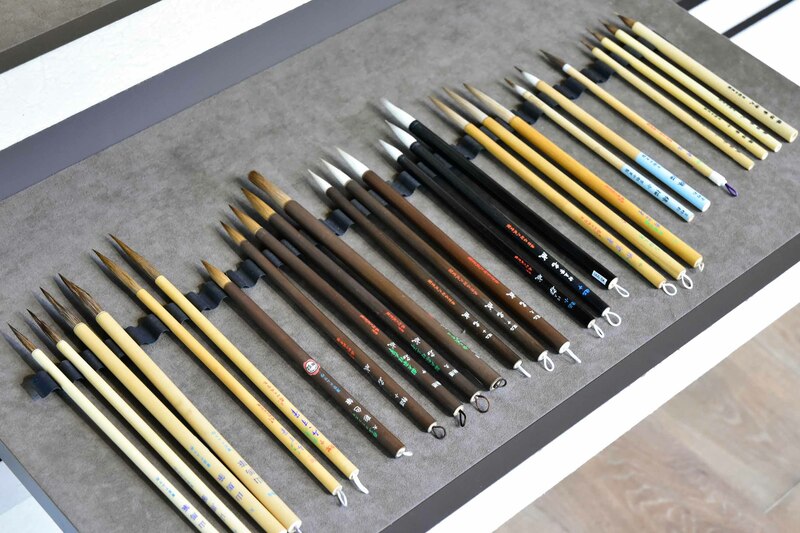 The brushes we have are for paintings, which are mainly categorized into three different kinds. ―What are the three kinds? One is a brush for aqueous paintings, such as ink paintings, Japanese paintings and watercolor paintings. Another is for oil paintings and the ones not for paintings but for linings and smoothening the canvas. 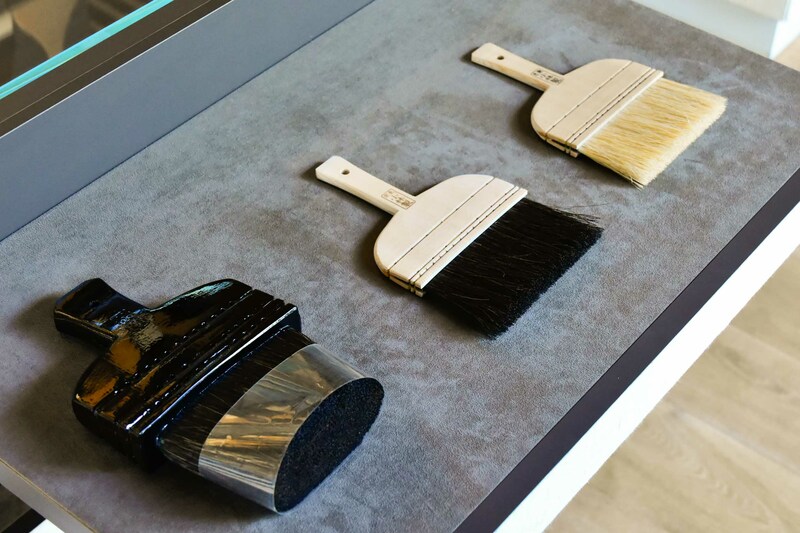 ―What are the differences between these three brushes? 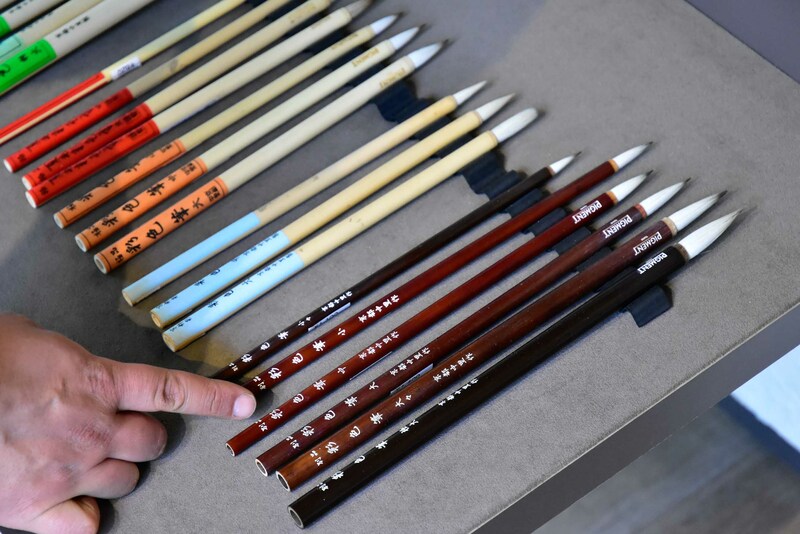 The brushes for aqueous paintings are suitable for Japanese paintings and ink paintings, as they can keep water well and control the lines. On the other hand, brushes for oil paintings have stiff and elastic hair, which allow you to create a beautiful expression with strokes. ―I see. Well, there are brushes that have unfamiliar shape. What are they for? 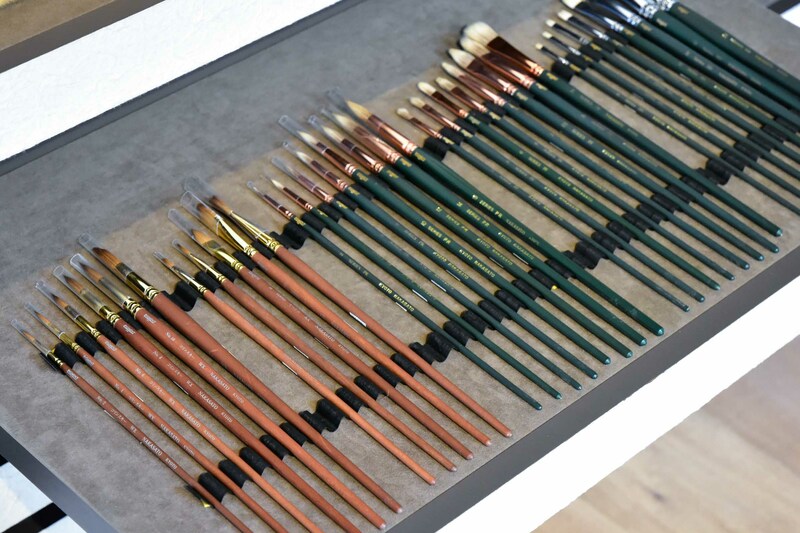 These are brushes for various uses; For example, there are brushes used for lining, mounting and for pasting glue on the canvas. It is not impossible, but we do not recommend using them for painting since it is originally made for other use. ―Does it mean that we cannot use aqueous brushes with oil-based medium and oil painting brushes with water-based medium? No. You can use them with both medium, but please be careful not to use an aqueous brush when you use strong glue with linseed oil; if you use an aqueous brush, it might break the brush.